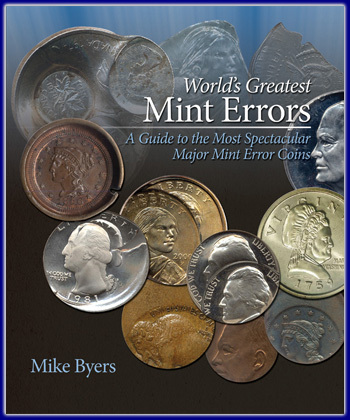 World's Greatest Mint Errors is an enjoyable resource packed full of some of the most dramatic, rare and extraordinary mint errors and die trials ever assembled in one publication. This book combines stunning imagery with the most accurate information available to provide anyone interested in mint errors with the latest information on mint error coins from the United States and around the world. Hundreds of spectacular mint errors are pictured. Each error coin photo is presented in full color, and enlarged to enhance the smallest details. Some of the error coins featured in this book have never been seen by the public before, and each is described in great detail as to the type of error, the assigned grade, rarity and estimated value. The release of World's Greatest Mint Errors will ignite an interest in non-collectors and advanced collectors alike. This book is a must have for every numismatic library! First published book on mint errors that accurately lists retail values. Accessible to any coin collector or numismatist, regardless of experience. Up to date with the latest information on new discoveries and new types of errors. Hundreds of rare, expensive, and famous coins to excite all collectors. Will educate and raise awareness in this fascinating area of numismatics. The United States Mint produces billions of coins each year. But, on occasion, a coin escapes the Mint that was never intended for general circulation. These most unusual coins, called mint errors, can fetch tens of thousands of dollars from dealers or collectors in the numismatic market. For anyone interested in learning more about these uncanny mint-made mistakes, World's Greatest Mint Errors is an enjoyable resource packed full of some of the most dramatic, rare and extraordinary mint errors and die trials ever assembled in one publication. Also included at the end of most chapters are extensive price charts. This pricing was compiled by leading mint error dealers from within the professional numismatic community and will serve the reader well as a useful guide to mint errors and die trial values. 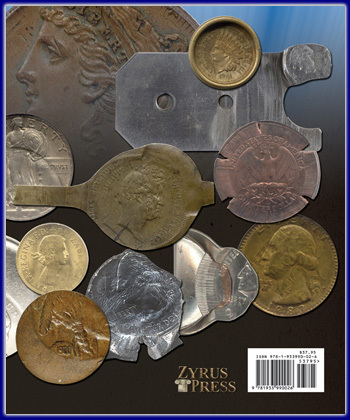 The information found within these pages will bring anyone interested in mint errors up to date with the latest information on new discoveries, new types of errors and a collection of some of the most dramatic, unique and spectacular mint errors and die trials from the United States and around the world. 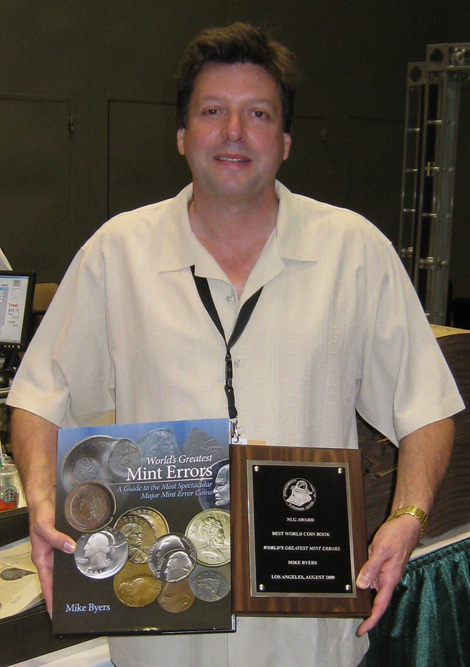 Mike Byers, author of World's Greatest Mint Errors, was presented with the Numismatic Literary Guild (NLG) award for Best World Coin Book at the NLG Bash of 2009! The Numismatic Literary Guild was founded in 1968 to honor excellence and bestow recognition to those who have contributed significantly to numismatic literature. Every year the NLG receives submissions from authors, publishers, and editors for their entries to be considered for an award in various categories. A panel of numismatic editors and qualified individuals judge the entries and the awards are presented at the annual NLG Bash. This year the NLG Bash was held at the American Numismatic Association's World's Fair of Money in Los Angeles, CA.